So, you were looking for a sale and instead found a page dedicated to how we actually sell you things in the store. The website is linked to our store inventory so assuming we haven't made a mistake, the things you see on the website are in stock. We are happy to sell any of the instruments and accessories to you, but generally we want to make sure you are making the right purchase so we may ask questions rather than selling you a 2 inch clarinet reed. We take all major credit cards, cash, and school purchase orders. In addition we also offer financing. 1. Student level band and orchestra instruments are available on 10 month installments at a discounted price from the rental price. We process the installment contract similarly to our rental agreements and there is no additional interest. 2. 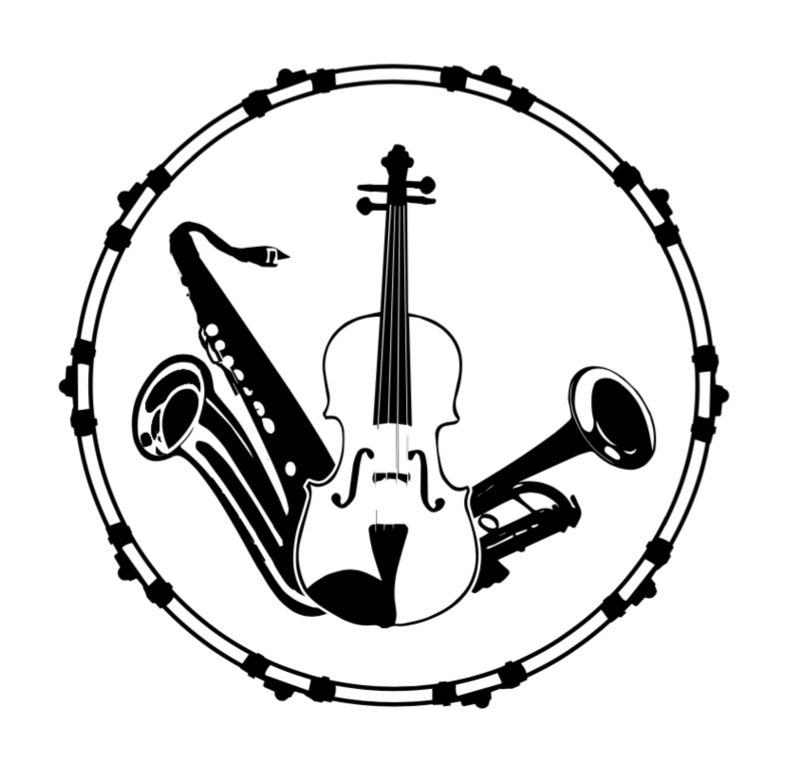 For step-up intermediate and professional instrument purchases we offer in-house financing of 3 equal payments over 90 days. 3. For more extended financing, we work with First Mutual Finance to process credit applications. The entire process takes about 5-20 minutes and we get a credit decision in the store. Usually there is no money taken at the time of approval and you get your first statement a month after the contract is processed, however, if you wish to put money down to decrease your monthly payments that is an option many customers choose. 4. 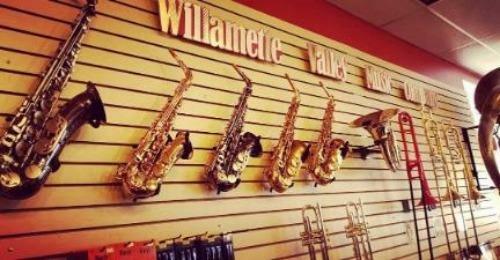 With all of our band and orchestra instrument purchases comes a year's worth of repair service at no cost to you.